What does it take to make a perfect hotel? You’d start with an enchanting location, certainly; it might be in a city, but more likely you’d want it to be dominated by nature, probably by a large body of water, perhaps with towering mountains nearby. You’d pick a site that would be a world unto itself, with gorgeous gardens and stately old trees, carefully planted and tended to tug on the spirit. You’d create a beautiful yet functional physical plant, with gracious common rooms and stunning private spaces, with a rich history thoughtfully preserved, but with all the modern conveniences. You would staff this place from top to bottom with professionals of the highest order by putting managers in charge who had cut their teeth in the most demanding hotel venues in the world, and let them build a staff of dedicated, impeccably-trained individuals who would stay on as employees for years and years because they were well-treated, well-paid, and enjoyed their job of making people happy. You’d certainly add a world-class kitchen, and a chef with a couple of Michelin stars to run it. The restaurant would be one that could hold its own with the finest dining venues in the world, yet one where you were always treated as an honored guest rather than an applicant for admission. With enough time, effort and money, and a good deal of luck, you might succeed in creating this perfect hotel. 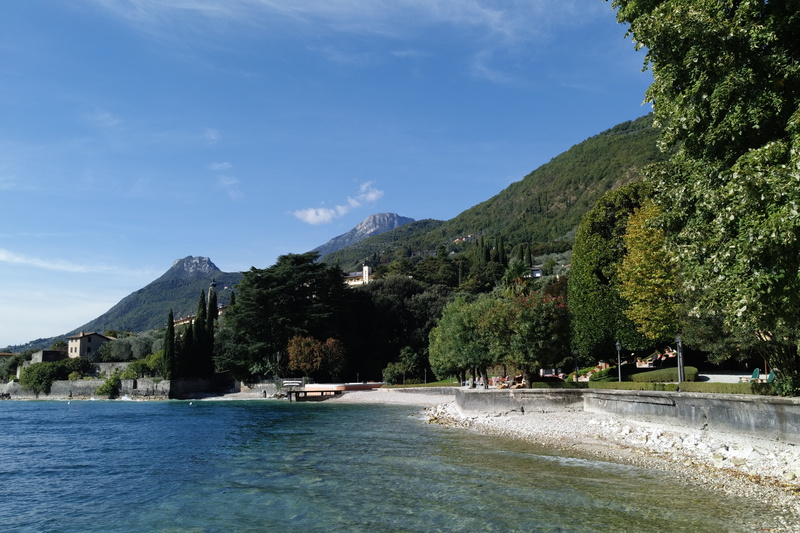 Or you could just go to Villa Feltrinelli, on Lake Garda, in the north of Italy, and find that it had already been done for you. 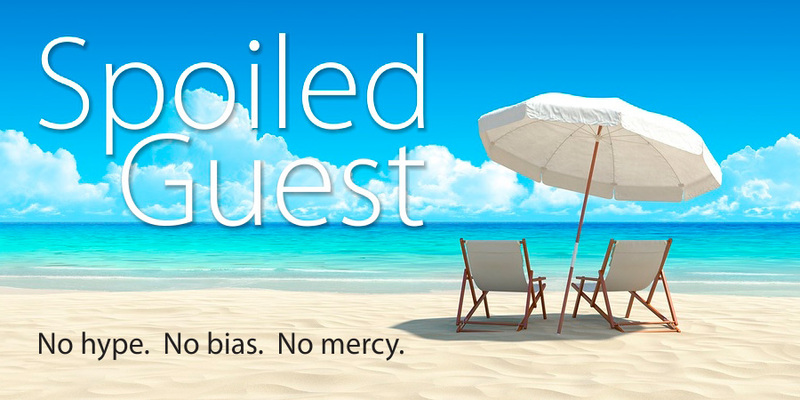 as strictly focused on tourism. It stretches from the Veneto into Lombardy, where it borders the picturesque foothills of the Dolomites. 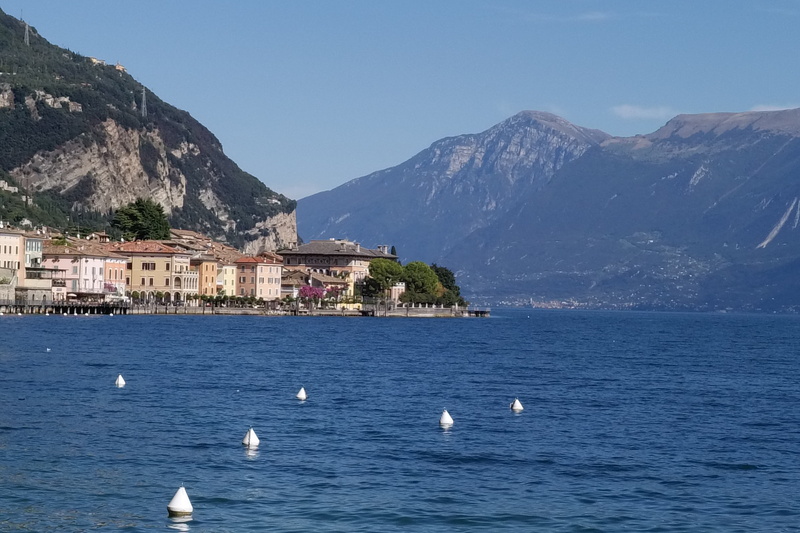 On its western shore lies the little town of Gargnano, with its churches and narrow cobbled alleys and tiny marina, thronged with tourists in the summer months but sparsely populated when we went this October, 2015. 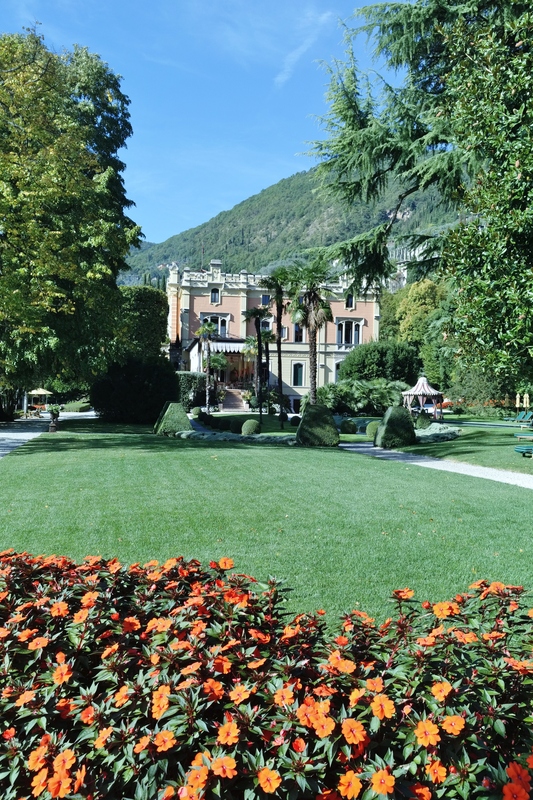 Just north of the town is what amounts to a grand estate, an Italian version of Downton Abbey, where D.H. Lawrence and Winston Churchill once summered and Mussolini was held de facto captive by the Germans in the latter days of WW II. Surrounded by a park lush with royal palms and indigenous cypress, the villa was originally created in 1892 as a summer retreat for the Feltrinelli family, whose members included Milanese lumber, rail, and publishing magnates. The property fell into woeful disrepair after the war, and it wasn’t until the late 1990s that American hotelier Robert Burns took an interest in it and, despite much local anxiety over the passage of an Italian historical landmark into foreign hands, turned the villa into a 21-room hotel. The San Francisco design firm BAMO restored the central art nouveau structure to its pre-war elegance, preserving the elaborate sculpted wood paneling and romantic ceiling frescoes from the 1890s, and faithfully reproducing the crystal sconces and leather armchairs that could not be saved or curated. The result has been called the favorite European hotel of some of the most demanding people in the world. 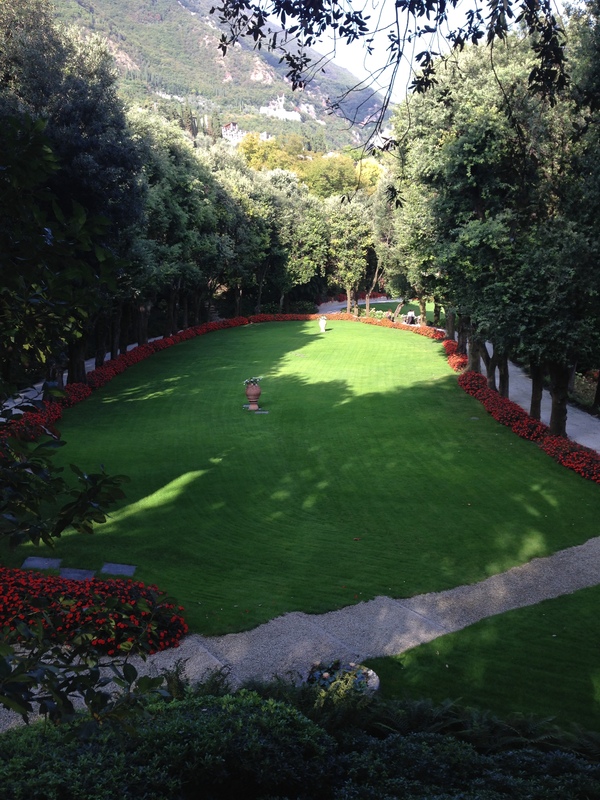 Certainly if you told the Spoiled Guest that he had only a week to live but could spend it anywhere on the planet, Villa Feltrinelli would be the place that would first come to mind. Much of the villa’s allure has to do with the beauty of its private eight-acre park edging the lake and the elegance of its rooms and shared spaces (none of which, given the small room count and three-to-one staff-to-guest ratio, feels the least bit “public”). But all of this would mean little without the utterly impeccable and consistent level of service provided by the friendly staff, under the day-to-day supervision of two amiable and exacting Austrians, Peter Eisendle and Gabriella Schober. As there is little or no turnover in staff year to year and this was our fourth visit, we were greeted as old friends rather than as mere guests, and the hotel has the feel of a cozy — though grand– private home. If you’ll permit it, your bags will be unpacked for you while you’re out gaping at the lake with a Laguna chardonnay in hand, and you’ll return to your room to find your belongings artfully folded and hung where they should be, your bags put away. Laundry returns from cleaning almost faster than you can produce it. A shirt that I’d left hanging in the closet, clean enough but a bit wrinkled, disappeared and returned a few hours later, perfectly laundered and pressed. Dinner at the villa is perhaps the most elegant — both in service and food — that we have experienced anywhere, including the haute cuisine temples of New York and Paris. Head chef Stefano Baiocco, whose resume includes tutelage under Alain Ducasse and a stint at El Bulli in Spain, recently earned for the tiny “restaurant” (only 6 tables in the main dining room) its second Michelin star. Gargnano itself is an unpretentious but charming little Italian town, with its own handful of fine lakeside restaurants and a few simple shops. While in most contexts it would warrant a visitor’s thorough exploration, with Villa Feltrinelli awaiting you up the hill, most trips into town are short. We toured most of the 21 rooms (the hotel closes in mid-October for the winter, re-opening in April, so it was nearly empty) and found them all beautifully appointed and spacious, with antique period pieces intermingled with modern comforts. No two are alike, furnished with charming variety but unswerving taste, and ranging from single rooms to grand suites (such as the nearly legendary Al Lago, with its grand balustraded balcony overlooking the lake and an octagonal bathroom as large as some New York apartments). Bathrooms are spacious and marble-clad, most with separate tub and shower, and provisioned with Aqua di Parma toiletries. 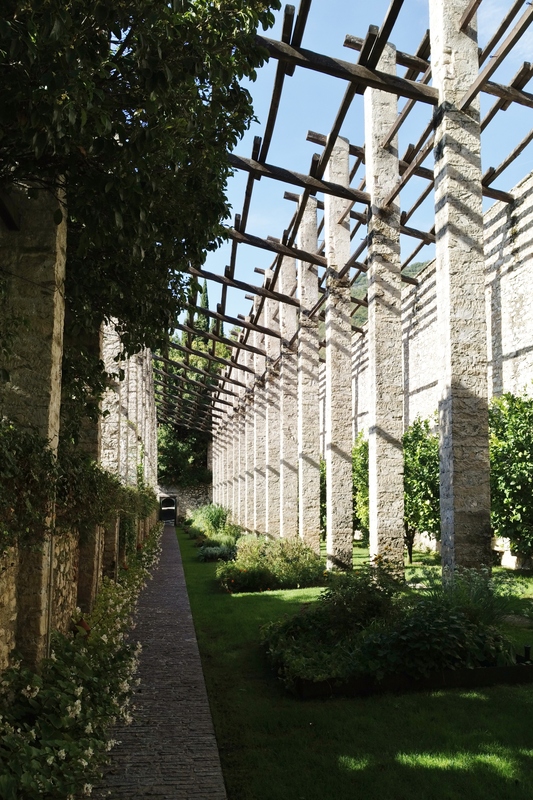 There are three out-buildings at the corners of the park grounds, including a single-bedroom “boat house” with a large, modern kitchen and rustic living room (“rustic” being a highly relative term at Villa Feltrinelli), and a three-bedroom villa with a spacious patio and separate room entrances that would be perfect for a family (though small children are, thankfully, not allowed). This level of luxury doesn’t come cheap. Rooms start at around 1200 Euros per night, and suites starting at around 2000. 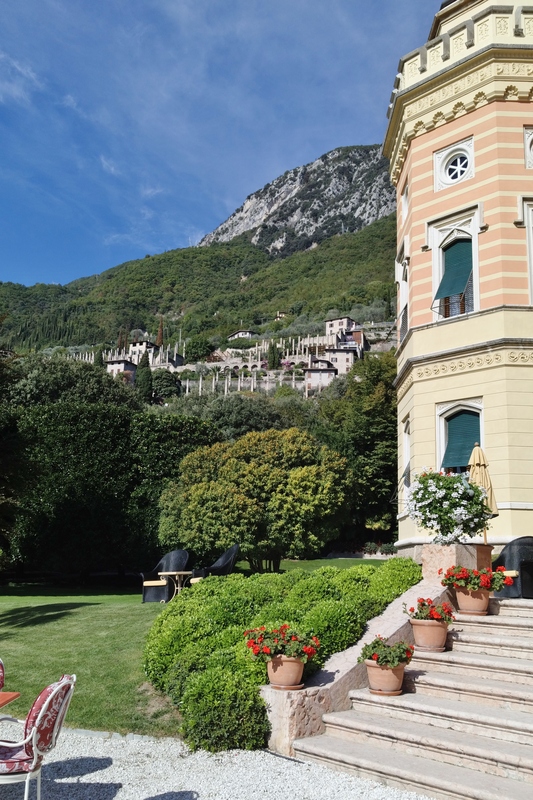 This includes a sumptuous breakfast and all the aforementioned ministrations of the Villa Feltrinelli angels, but other meals and alcohol are extra. But the real cost of a place like this is that you will become so spoiled that nothing else will ever quite measure up. It’s a high price to pay, but worth it. 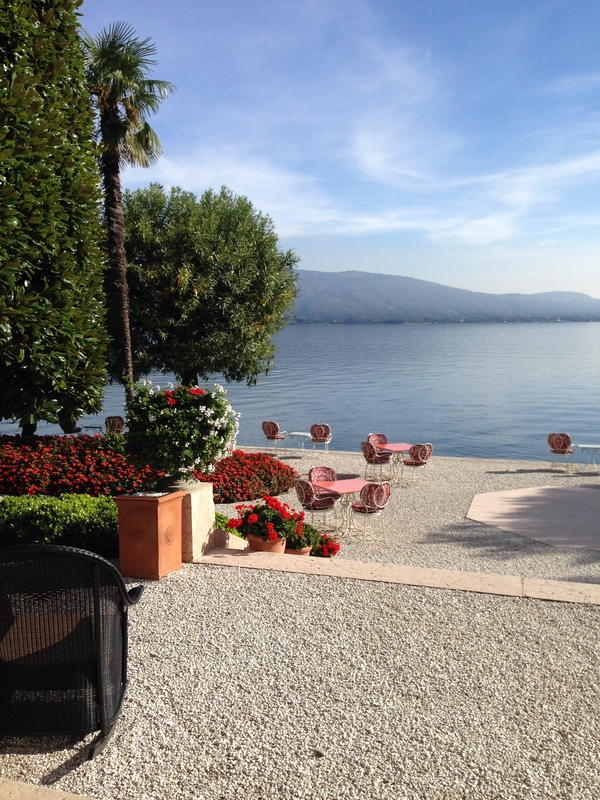 the grounds and contemplation of the lakeside mountains while sipping a prosecco, rather than for kayaking to the far shore (though we’re sure it could be arranged). We were not made aware of the existence of a gym, though there is a perfectly-manicured croquet court and large, sleek, slate-bottomed pool patrolled by Mallard ducks (who somehow know that the lake is theirs, but not this). If you sit for long in one spot on the sumptuous grounds, watching the afternoon sun extinguish itself behind the Dolomite range, at least two things will happen: an immense feeling of fulfillment, of having arrived at the perfect destination, will come over you. And you’ll be approached by at least one of the staff in a crisp white jacket, who will ask if there is anything else you might like.